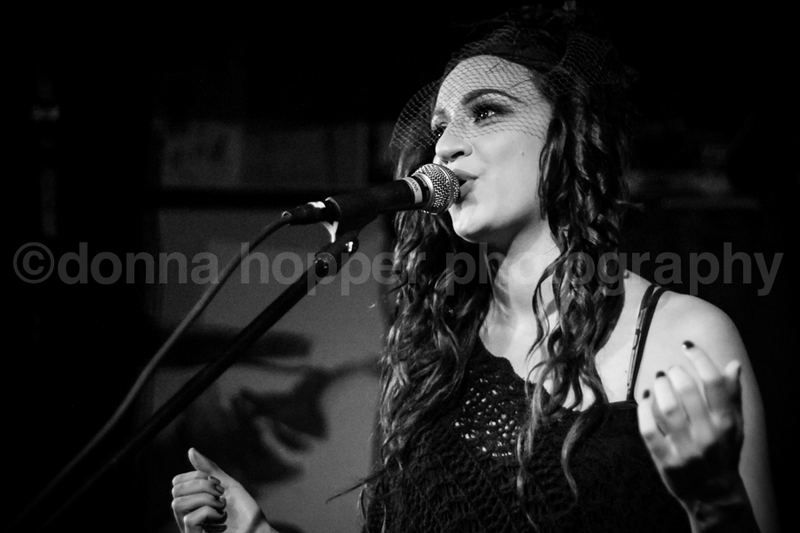 There are a number of reasons I love Lindi Ortega. She writes amazing songs, some to kick up your heels to and others that make the toughest of us weep. She has the voice of an angel and she can play guitar like a champ. And she’s a babe without being girlie-girl. She’s worked with some of my favourites in the business, including Tim Armstrong (or Tim Timebomb) of Rancid fame (click here to hear them perform I Wanna Be Sedated) and she toured not long ago with Social Distortion. Yep, she’s all that and more. Please, check her out here and go see her perform live if you can. For my favourite tune of hers – one of those tear-jerkers I referenced earlier – click here to see a live performance of Dying of Another Broken Heart. I swear she channeled the soul of Hank Williams to pen this one. For something a tad more upbeat, click here to see her perform If I Were a Bluebird (another favourite of mine) and other killer tunes.